Over the course of their 12-year relationship, Brad Pitt and Angelina Jolie engaged in &apos;heated, screaming fights&apos; about how to raise their six children, a source reveals to Us Weekly. For years, the parents of Maddox, 15, Pax, 12, Zahara, 11, Shiloh, 10, and 8-year-old twins Knox and Vivienne, shuttled between their 1,000-acre estate, Château Miraval, in France; a compound in L.A.’s Los Feliz neighborhood; a mansion in New Orleans’ French Quarter; a New York City penthouse; and wherever the actors happened to be working. As Jolie explained to NBC News in 2011, “I’m trying to raise [the children] to … really live a truly global [life]." The War Machine actor, raised in a conservative household in Springfield, Missouri, was stern but never abusive, says a source who has worked with the family. "When he raises his voice and yells at the kids, it&apos;s almost comical," says the source. "He&apos;s not one of those guys with a temper. He&apos;s not a drill sergeant." Pitt was also a stickler when it came to bedtimes. Says the source, "He might get upset if the kids stay up too late playing video games." Structure and order, adds another Pitt source, were important to him: "Brad teaches them to be respectful human beings. Angelina lets the kids run around and behave badly." The disagreements ultimately doomed the couple. 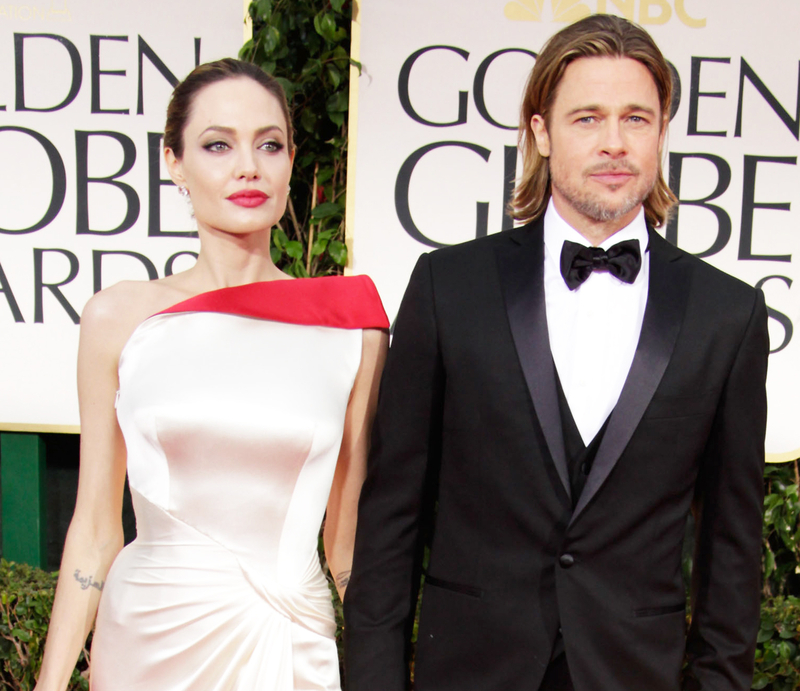 Jolie filed for divorce on September 19 and requested full physical custody of the children. Their split, admits a Pitt source, "came down to differences in lifestyle and parenting." For much more on Jolie and Pitt&apos;s bitter split, pick up the new issue of Us Weekly, on stands now.